The weather looks like it’s going to be fantastic for the long Easter weekend. 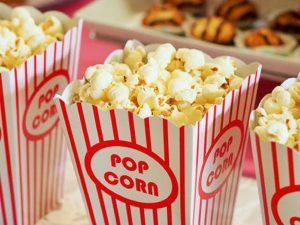 If you’re staying local and looking for things to do with the family here’s our guide of what’s on in Oxfordshire this weekend. 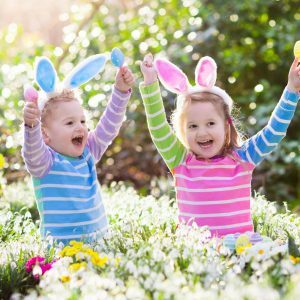 The Blenheim Palace Pleasure Gardens will transform into an Easter wonderland with lots of interactive experiences, family-friendly activities, Easter trails and shows to enjoy. Find a traditional fairground, Dressing Up Tent, Princess Meet & Greet plus Conk the Clown Punch and Judy and Carnival Birds walkabout. Moreton barn lambing day is a FREE event all they ask for is donations to the Air Ambulance. 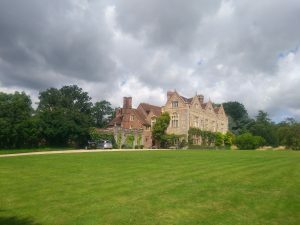 Go along and meet the baby animals and stay for Tea coffee and cake. 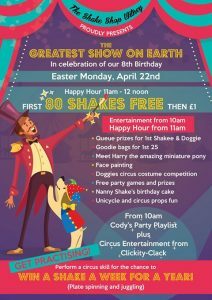 The Shake Shop in Witney are celebrating their 8th Birthday on 22 April. It’s Happy Hour between 11am – 12pm where the first 80 shakes are free and then £1. 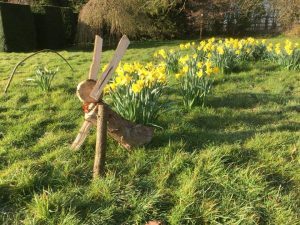 On your journey see the foothills of the Chiltern Hills change from their winter drab to emerging spring greenery and you might spot some of our local wildlife too – it is rather rare not to see the Red Kites whirling overhead! 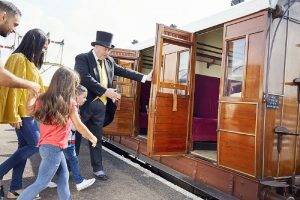 All the while your steam locomotive is lazily billowing out steam past your window and the vintage diesel is growling its way along the line on the gentle round trip. 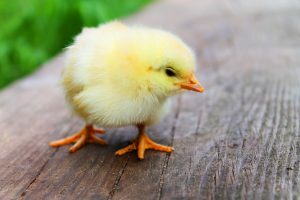 Can you find the 9 Easter chicks hidden round the Museum? Find them all and complete the trail sheet to win an Easter Sticker. Available throughout April. 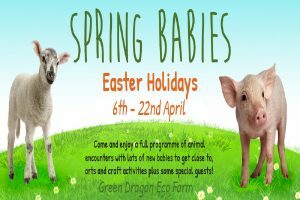 The Green Dragon Spring Babies event is a family friendly event and will host a variety of themed educational and fun experiences and activities. 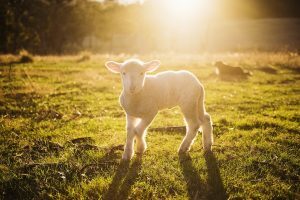 During the school holidays there will be a full programme of animal encounters with lots of new babies to get close to, such as Oxford Sandy & Black piglets, goat kids, ducklings and chicks. 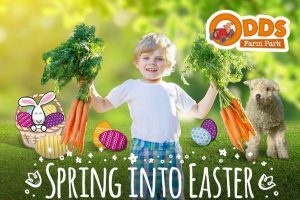 This year the Easter holidays are all about carrots at Odds Farm Park from 6 – 23 April 2019! 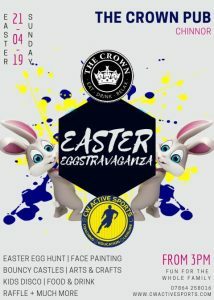 Join the ‘Quest for Carrots’ – a most unusual Easter egg and carrot hunt – to earn your sweet treat. 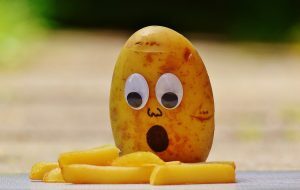 Plus, enjoy fun shows with the Oddsocks family in addition to spring-themed arts, crafts and games, lambing, and of course the reopening of H2Odds Water Play. 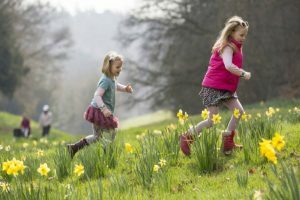 This Easter, Waddesdon will prove a great place to take the kiddies for plenty of outdoor fresh air fun! 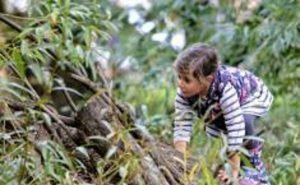 Spring Activities & Trail – from 8 – 18 April (Wednesday – Sunday), 10.00am – 4.00pm, bring the kiddies to Waddesdon for one of their great trails. With two routes to choose from you’ll search for answers together as you explore Nature Tamed and Wild Nature. Can you solve the puzzle and collect a prize. Costs £3.00 per trail. Find out more here. 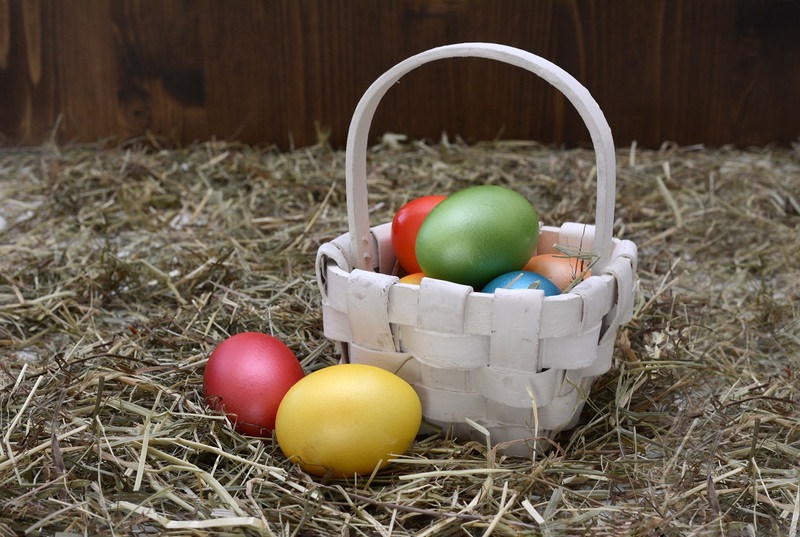 Easter Egg Hunt – there will be a fantastic Easter Egg Hunt for children at Waddesdon Manor from 19 – 22 April, from 10.00am – 4.00pm. 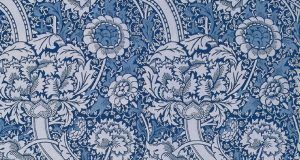 Come and help trace nature through the ages at Waddesdon – what creatures used to live at Waddesdon? 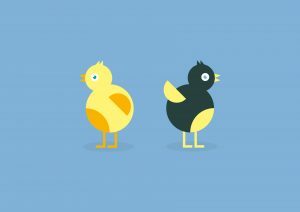 Can you help find their eggs? There will be prizes at the end. Costs £3.00 per child, click here to find out more. 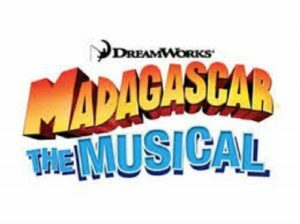 Join Alex (X-Factor 2016 winner Matt Terry), Marty, Melman and Gloria as they bound out of the zoo and onto the stage in Madagascar The Musical.